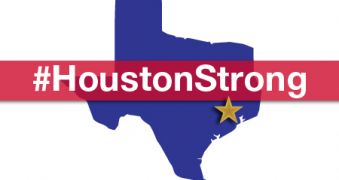 Please join us in helping support and heal our community in Houston, in what is sure to be, a lengthy road to recovery. Hurricane Harvey has caused catastrophic flooding and damage in Houston, Texas and the surrounding areas, leaving many without basic needs and services. Included in this natural disaster are our three Houston Can Academies campuses, students, staff, faculty, and community. This fund will provide relief to our students and staff who have been affected by this tragedy in the form of emergency supplies like food, water, clothes, and other basic needs. If you have a specific passion area you would like to specify your funding for, please designate it on the comments portion of the payment screen.